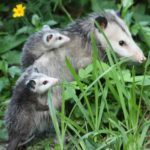 If you live in the Southwest, it’s possible that you already knew about these adorable raccoon-related mammals. Coatis range from central Arizona to south Texas. They are easily spotted by their flexible tails and long snouts which they use to find food. 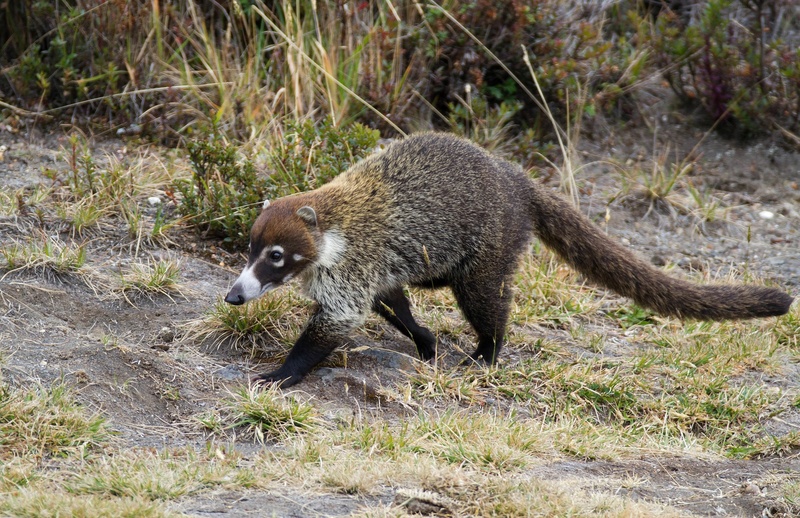 Adult males, called coatimundis, typically fly solo for long distances, whereas female coatis wander the grasslands in groups with their young. You might not have known they were native because: Coatis typically shy away from people and aren’t usually seen in more urban areas. 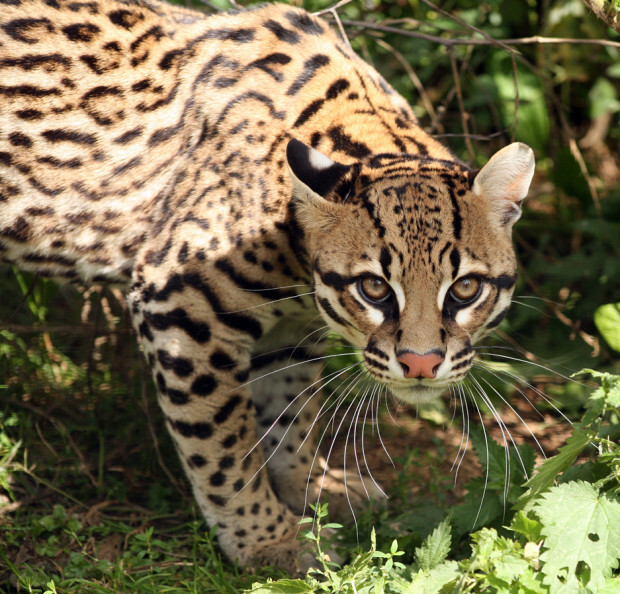 Ocelots join coatis in the ranks of cute things that live in the US on the down low. They can be found in southern Texas around the US-Mexico border. They are nocturnal, choosing to sleep in trees or in sheltered dens during the day and wander at night. Additionally, ocelots are largely solitary creatures, although they are suspected to have a social network of other ocelots they run into. It’s hard to keep track of acquaintances without a Facebook for ocelots. You might not have known they were native because: Not only are ocelots endangered and extremely rare, as of 2006 only around 80 to 100 ocelots remained in the US. They are more easily spotted (see what I did there?) in central and South America. Both northern and southern flying squirrels are native to North America – in fact, they are the only two native flying squirrel species to call the US home. 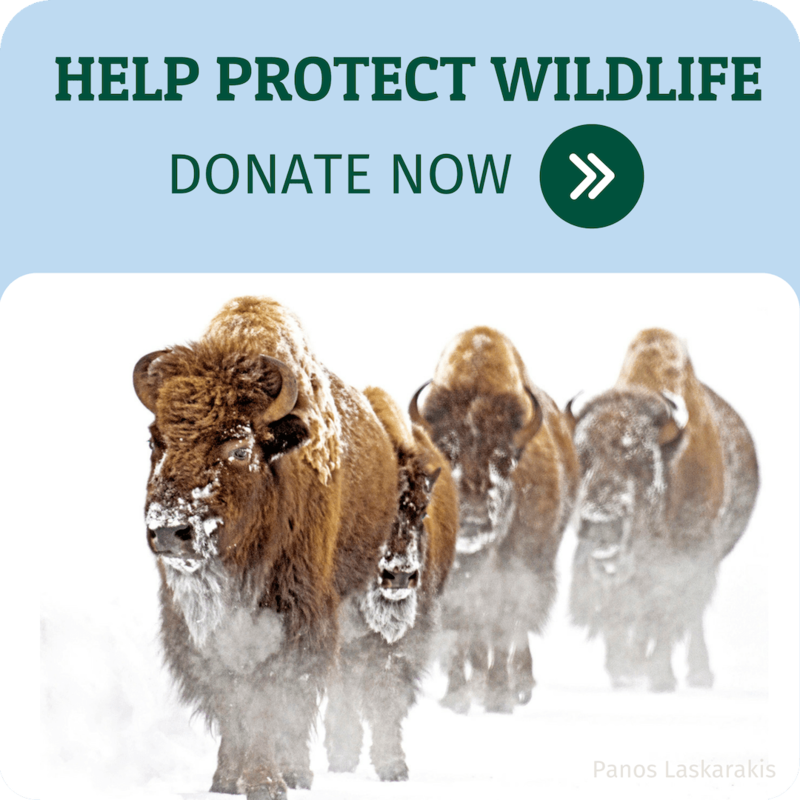 They can be found in deciduous and coniferous forests and woodlands across the eastern United States. Flying squirrel is a bit of a misnomer, as the squirrels don’t fly so much as they glide using the special membrane that connects their front and back legs. It’s so effective that humans mimic the design for base jumping suits! 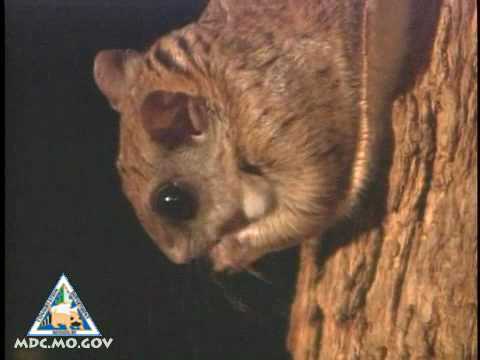 You might not have known they were native because: Flying squirrels are nocturnal, so they are most active at night. Also, since they are such champion gliders, flying squirrels are often in the air or scurrying up trees to take flight once more. Since humans are sadly earthbound in most circumstances, flying squirrels can easily evade us. Luna moths are native to the US, super cool, and evidence that sometimes nature is really weird. Luna moths are among the biggest moths in North America and can be found east of the Great Plains. What makes the Luna moths particularly odd amongst moths is that the adults do not have mouths and don’t eat upon emerging from their cocoon. Way to be unconventional, nature. You might not have known they were native because: Like several other animals on this list, Luna moths are nocturnal, so they typically are only seen when attracted to porch lights at night. Also, adult Luna moths only live for about a week, given that they don’t have mouths.